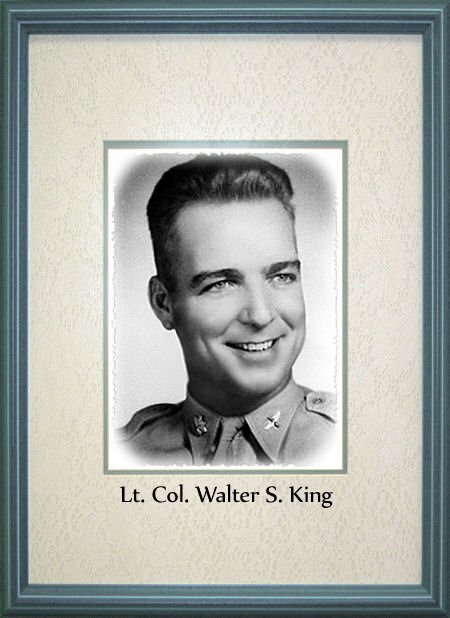 Walter Siler King was born June 9, 1921 in the Dan Horn Community, which is located between Cisco & Scranton, of Eastland County, Texas. 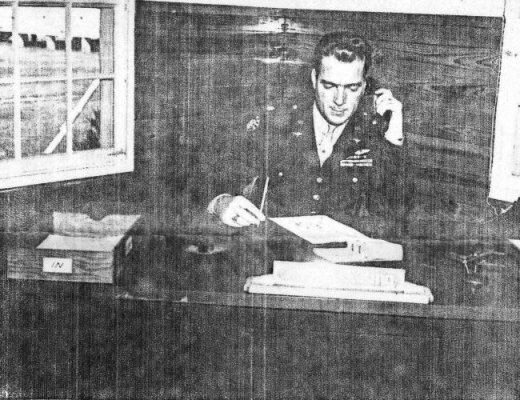 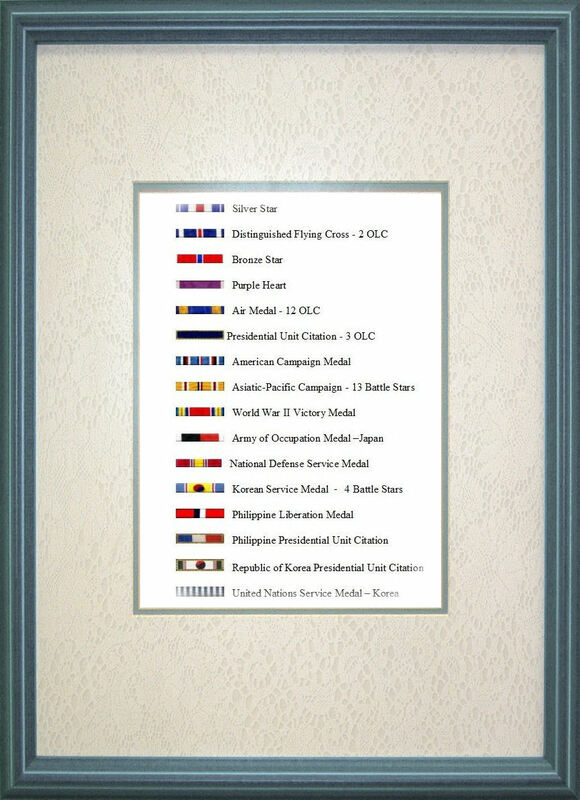 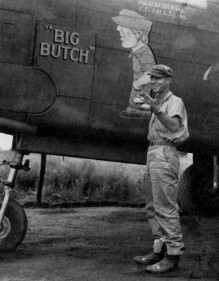 His story takes place between 1942 - 1951 during which he served with the USAAF/USAF. 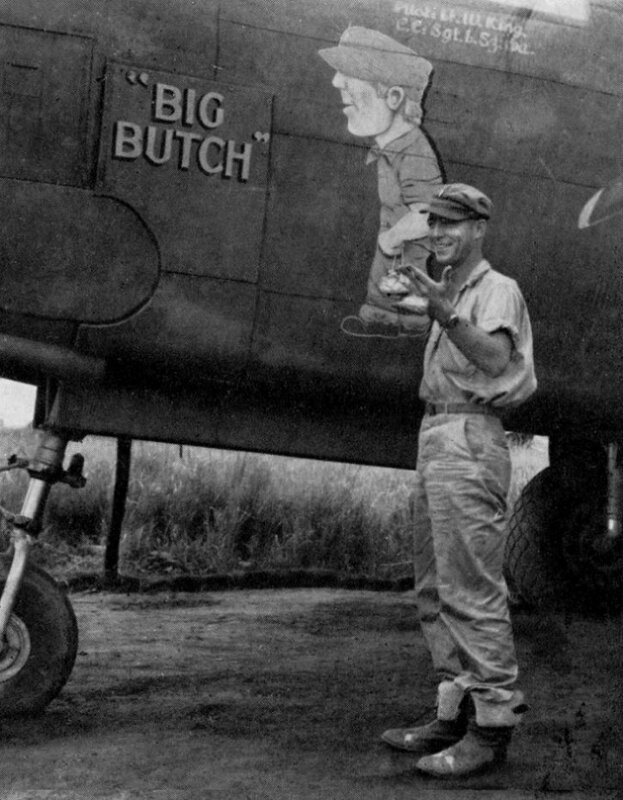 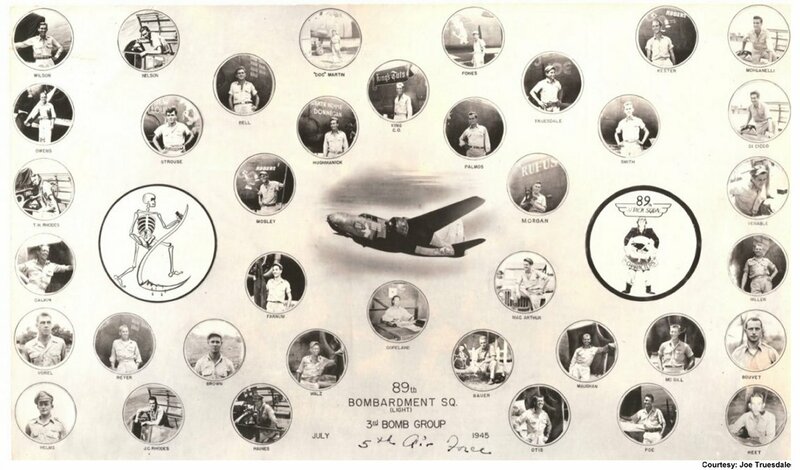 His service to his country took him to Australia, New Guinea, Philippine Islands, Japan and ended on that fateful day in 1951 on a mission as the Commanding Officer of the 13th Bomb Squadron 3rd Bomb Wing - 5th AF. 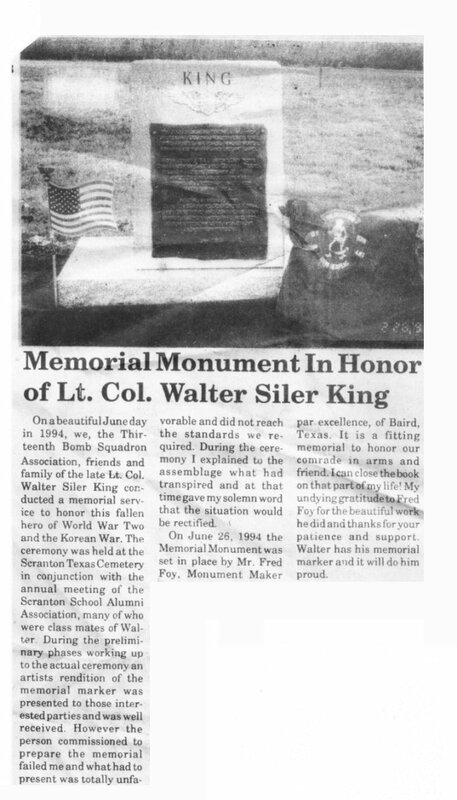 Until June of 1994, Walter seemed to be remembered by only the people of Eastland County & the veterans of the 13th Bomb Squadron - Korea that served with him. 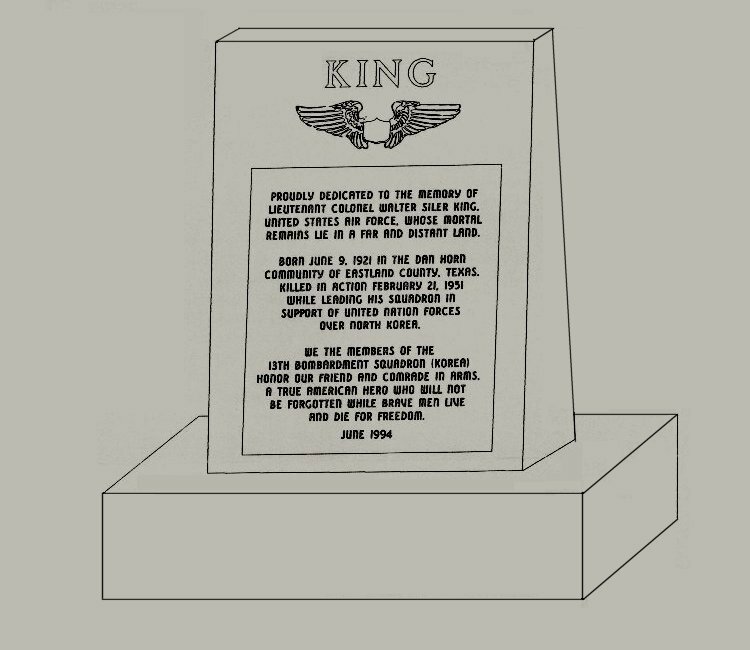 This page will attempt to tell the story of how these veterans were able to finally able to erect a Memorial, which both remembered and honored one of their lost and almost forgotten comrades. 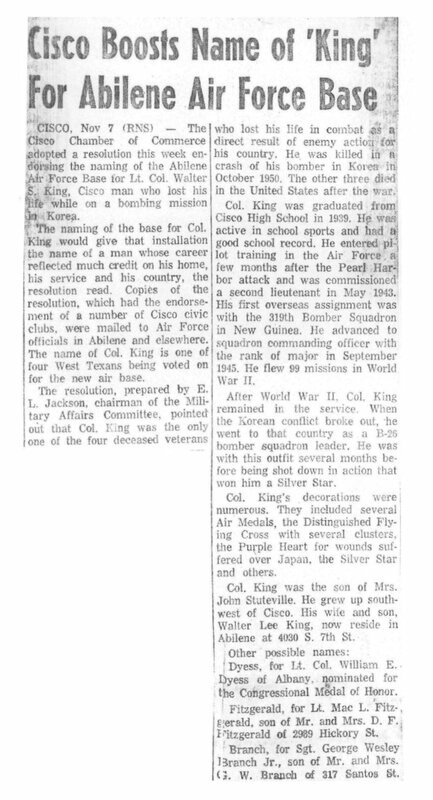 This search for information about Walter King was initiated by a conversation between W.A. 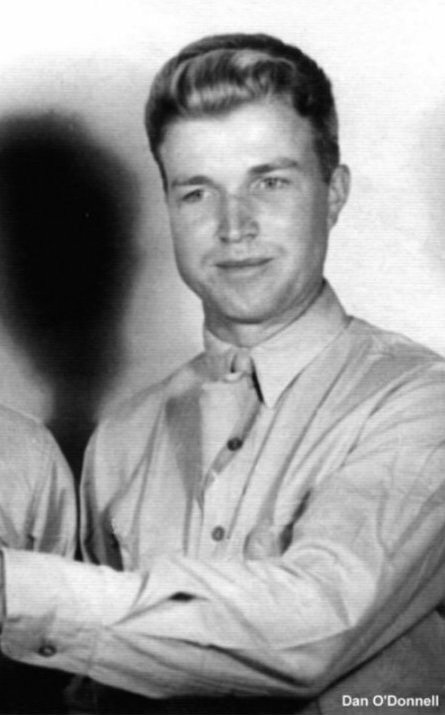 (Bill) Cowan and Bill Ricketts, who both served with the 13th Bomb Squadron during the Korean War. 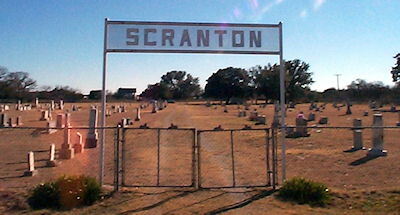 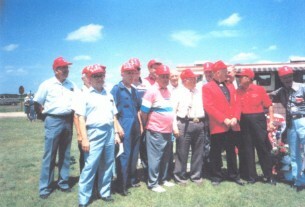 In June of 1994, members of the 13th Bomb Squadron Association gathered at the Scranton Cemetery to pay their respects and dedicate a memorial to The Friend We Didn’t Know. 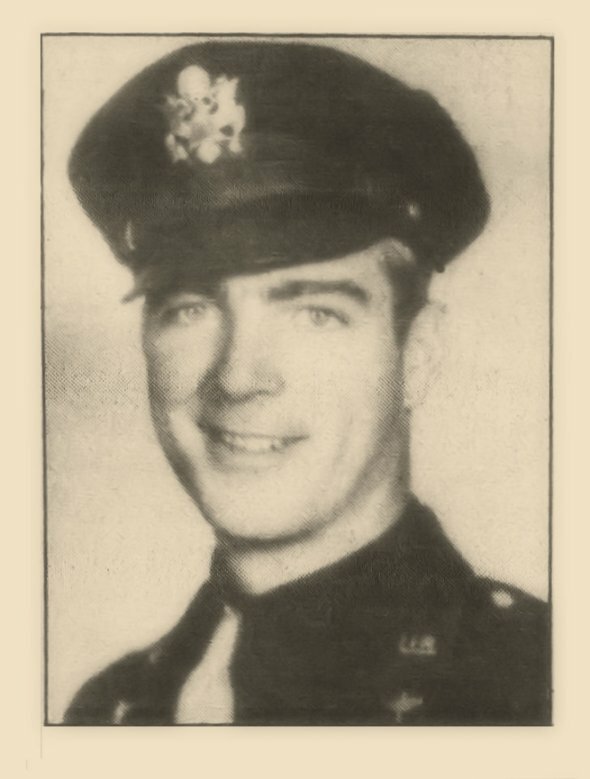 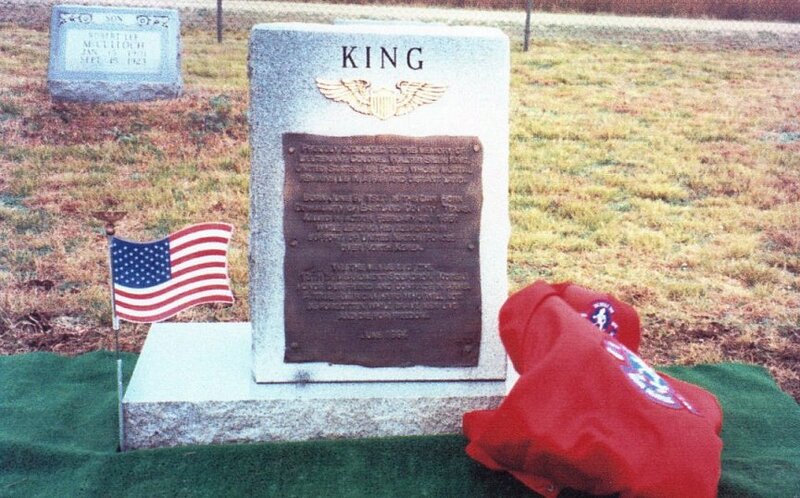 On June 5, 1994, over 53 years after his death, the family and friends, which included members of the 13th Bomb Squadron Association, gathered at the Scranton Cemetery in Scranton, Texas to dedicate a memorial to Lt. Col. Walter S. King. 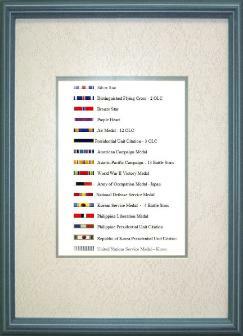 At long last, a veteran & friend was remembered. In May 0f 2010, Mrs. Fay M. King contacted Bill Cowan and forwarded the letter she had received after attending a MIA/KIA meeting in San Antonio. 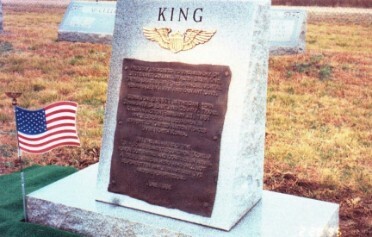 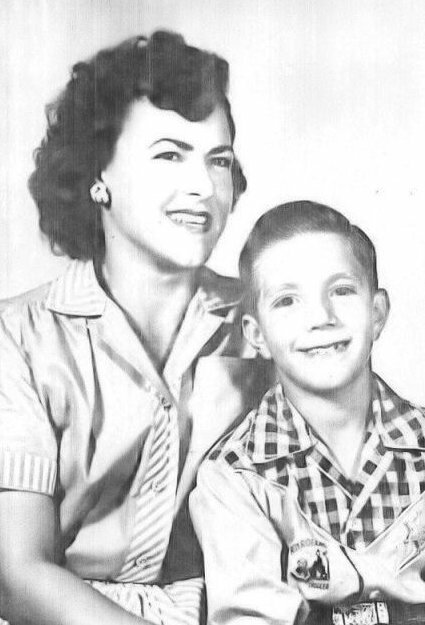 Mrs. King is the widow of Hub King, one of Walter's brothers.